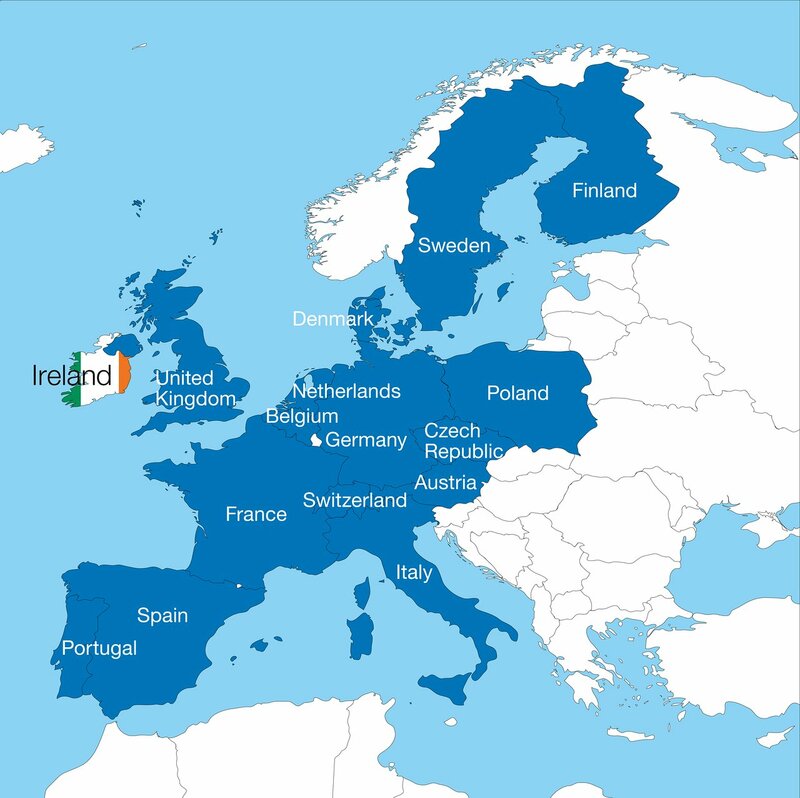 Ireland has completed the ratification of its membership and joined ESO as the organisation’s sixteenth Member State. ESO is proud to welcome Ireland and looks forward to new opportunities to collaborate with the nation’s astronomers and industries. 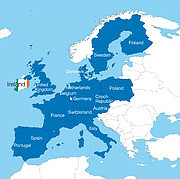 The formal ratification process for Ireland’s membership in ESO was completed when the instrument of ratification was deposited on 28 September at the French Ministry of Foreign Affairs in Paris. The Accession Agreement that led to Ireland joining ESO was signed on 26 September 2018 by John Halligan T.D., Irish Minister of State for Training, Skills, Innovation, Research and Development, and Xavier Barcons, Director General of ESO. The ratification of Ireland’s membership in ESO solidifies the country’s long-standing position at the forefront of the world’s astronomical community. With ESO membership, Irish astronomers gain access to ESO’s suite of world-class telescopes and instruments, including the Very Large Telescope (VLT) on Paranal and the Atacama Large Millimeter/submillimeter Array (ALMA) at Chajnantor in Chile. Irish astronomers and industry can now also look forward to contributing to the construction of the cutting-edge Extremely Large Telescope (ELT). By joining ESO, Ireland adds to its already rich astronomical history, stretching back centuries. For several decades in the 19th century, Ireland hosted the world’s largest telescope, the Leviathan of Parsonstown — a 1.8-metre reflecting telescope whose grounds are now home to I-LOFAR, a Europe-wide low-frequency radio telescope. On 17 September, Ireland hosted the ESO Industry Information Day 2018 in Dublin, thereby announcing its membership, demonstrating its commitment to research and development, and preparing for a fruitful future as a Member State of the world’s most productive astronomical observatory — ESO.